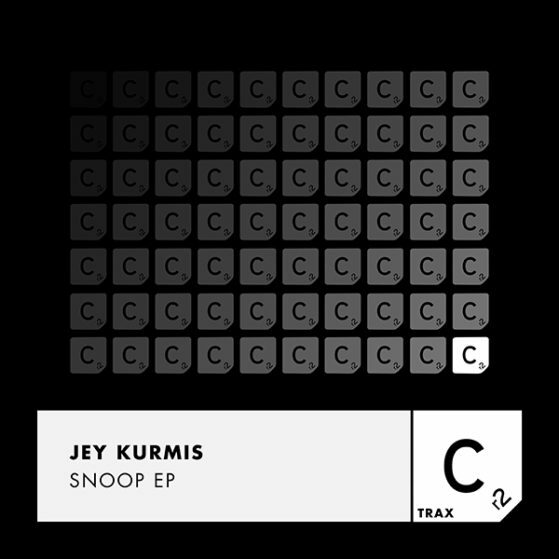 Jey Kurmis’ upcoming EP, via Cr2 Trax sees the UK artist notable signature sound fuse with ideas that are unexplored by many others – dark yet groovy melodies, edgy vocals and irresistible yet thundering bass lines. Following a string of big releases on Hot Creations, Repopulate Mars, Moon Harbour, Material & Kaluki, whilst securing part residencies with Paradise, Do Not Sleep and Zoo Project, he continues to set precedents for himself and his music. With notable support from industry players including Jamie Jones and Green Velvet just to name a few, this EP promises to be an essential weapon for the dancefloor. Jey continues to delve beyond the stereotypical tech house of today bringing an unnerving darkness to all of his productions. Having played at Sonar, Miami WMC, DC-10, The Warehouse Project and tours across America and forthcoming South America. Jey is well known on the circuit and continues to strive to success with Australia on the horizon.